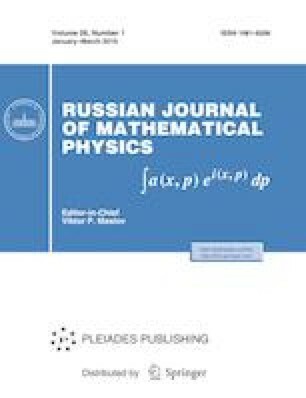 In this paper, a potentially useful new method based on the Gegenbauer wavelet expansion, together with operational matrices of fractional integral and block-pulse functions, is proposed in order to solve the Bagley–Torvik equation. The Gegenbauer wavelets are generated here by dilation and translation of the classical orthogonal Gegenbauer polynomials. The properties of the Gegenbauer wavelets and the Gegenbauer polynomials are first presented. These functions and their associated properties are then employed to derive the Gegenbauer wavelet operational matrices of fractional integrals. The operational matrices of fractional integrals are utilized to reduce the problem to a set of algebraic equations with unknown coefficients. Illustrative examples are provided to demonstrate the validity and applicability of the method presented here. This work was supported by SERB-DST of the Government of India (Grant No. EMR/2016/007951).